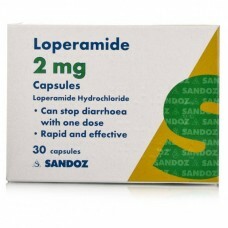 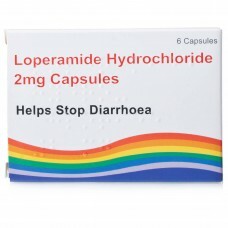 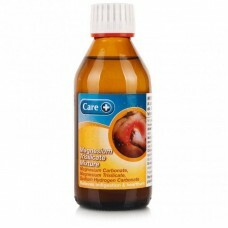 Loperamide 2mg Capsules are used for the effective treatment of acute diarrhoea. 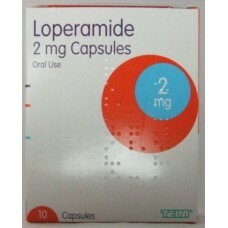 Loperamide Capsule..
Care Kaolin with light kaolin. 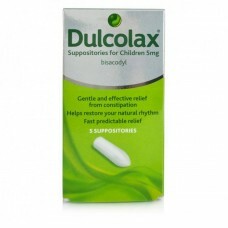 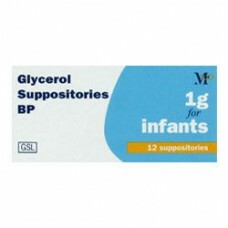 sodium bicarbonate which relieves occasional diarrhoea and upest stom..
Dulcolax Suppositories for Children are a stimulant laxative that act directly on the bowels, stimul..
Glycerin Childrens Suppositories are for the short term treatment of constipation. 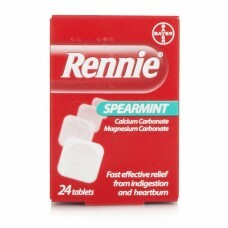 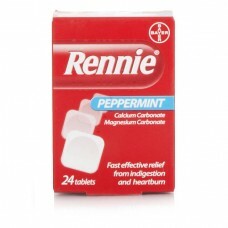 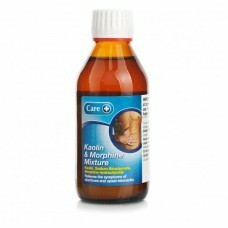 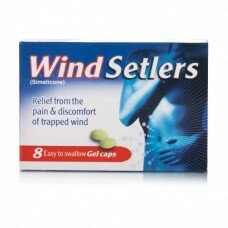 Glycerin Supposi..
Windsetlers are easy to swallow, gel capsules that provide fast, effective relief from the pain and ..
Care Kaolin and Morphine Mixture BP provides fast, effective relief form diarrhoea and upset stomach..
Rennie Spearmint is an antacid tablet that neutralises excess stomach acid to relieve the symptoms o..
Rennie Peppermint is an antacid tablet that neutralises excess stomach acid to relieve the symptoms ..
For effective treatment of sudden short-lived (acute) attacks of diarrhoea. 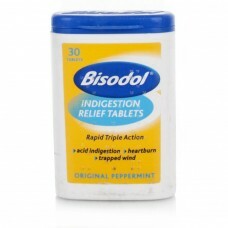 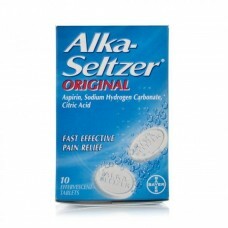 It works by making the s..
Magnesium Trisilicate Mixture BP is for the releif of indigestion, heartburn and dyspepsia.Magnesium..
Bisodol Indigestion Relief Tablets provide symptomatic relief of heartburn, indigestion and trapped ..
Ex-Lax Senna for the relief of occasional constipation. 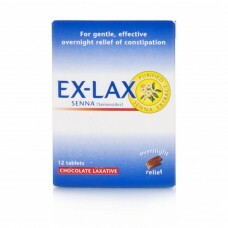 A gentle laxative extracted from senna, whic.. 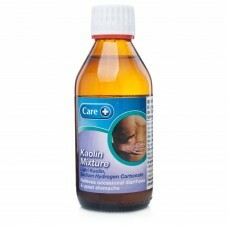 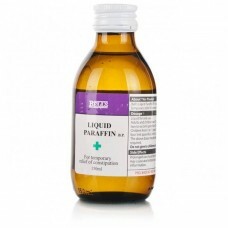 Liquid Paraffin acts by softening and lubricating the faeces Liquid Paraffin acts by softening and ..